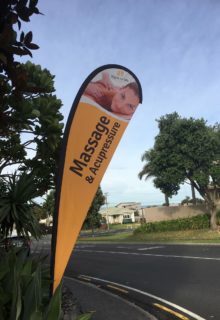 More than your usual Massage Therapy; Delivering customised treatments for pain, stress and ‘self’ recovery. For an appointment we welcome your phone call on 07-572 0800 or you can book online by clicking the button above. Click to view the video and learn about the experience a visit to one of my Right for Life Centres. 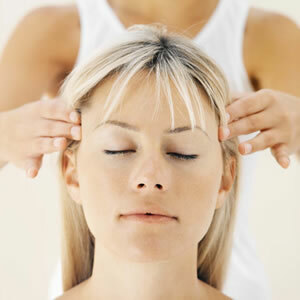 People have experienced the benefits of acupressure for thousands of years. 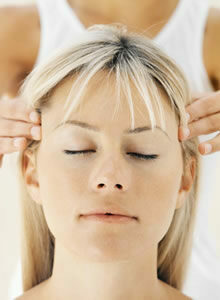 We blend acupressure in to our massages to release tension quickly and to keep working for a further 24-48 hours. 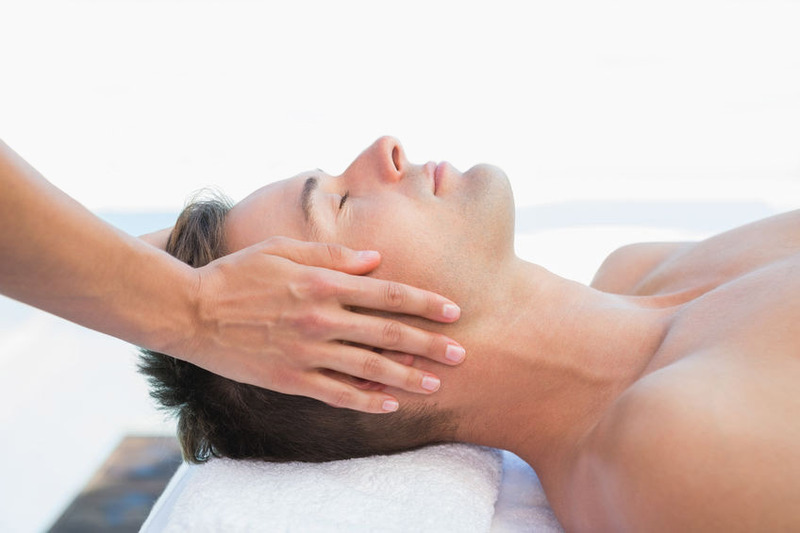 Therapeutic Massage is a wonderful way to give relief to specific areas that need attention and have some time-out for yourself. 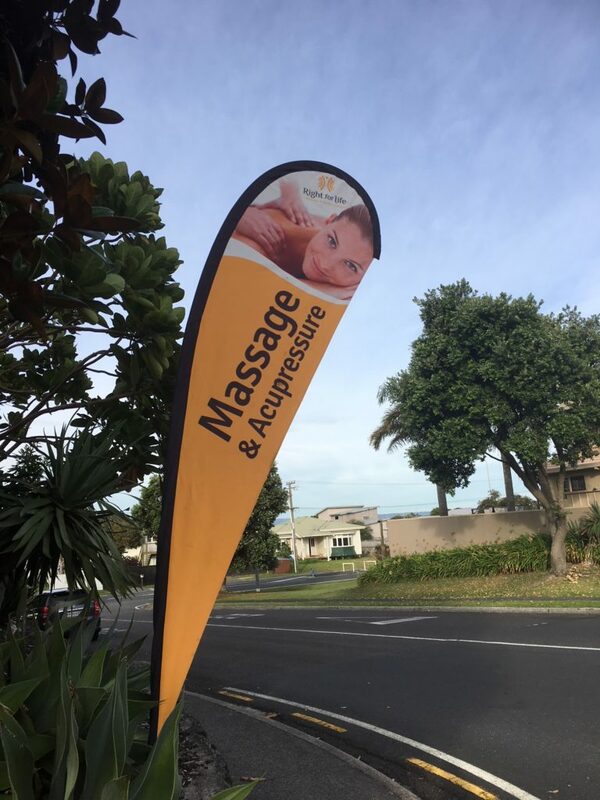 Enormously beneficial through every stage of pregnancy, we tailor your blissful massage to both relieve pain and tension whilst taking you to your ‘inner sanctuary’. Designed to reach you further and deliver you peak performance. 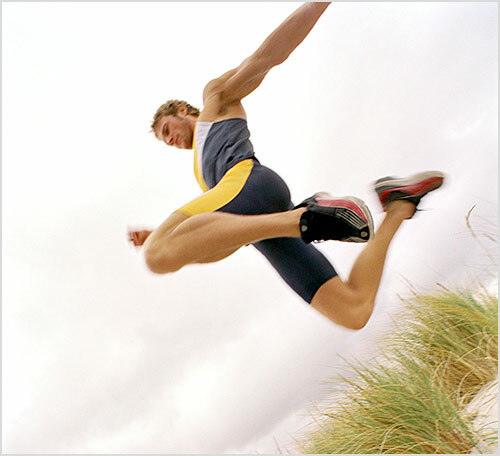 If you are a weekend jogger or an elite sports person, be the best at what you do and your body will take you there. This healing practise clears the way toward vitality, calmness and happiness. It deletes the emotional bagagge and negative belief patterns that may be you holding back from the living life to the full. Creating health, well-being and positivity.